Dr. Bill Talks About an FM Transmitter to Play Internet Radio in Your Car! 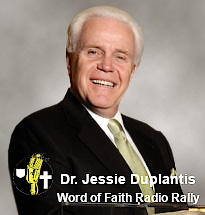 Find Out How You or Your Church Can Micro-Broadcast the WOFR.org – Word of Faith Radio Signal! Click HERE to Listen the King James Version of the Holy Bible Streamed to your PC! List of Things You Might Find Useful in Producing a Quality Program!